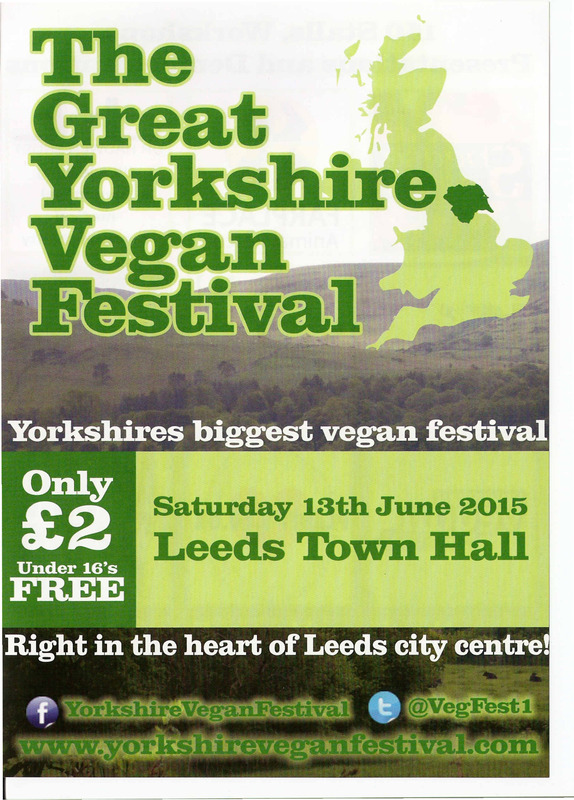 Following the huge success of the first Great Yorkshire Vegan Festival in May 2014 in Leeds that attracted thousands of people from all over the UK and beyond, we will be returning to Leeds for the second annual Great Yorkshire Vegan Festival on 13th June 2015 in Leeds Town Hall. The Great Yorkshire Vegan Festival, WinterFest and the Northern Vegan Festival are all run entirely by volunteers to support various animal welfare charities. There will be 150 fantastic stalls offering a wide variety of vegan products including cakes, chocolate, hot takeaway food, make up, clothing, pet treats and much more. There will be lots of free samples and special offers. There will be an outdoor barbecue, live music, a history of veganism exhibit and children’s activities. 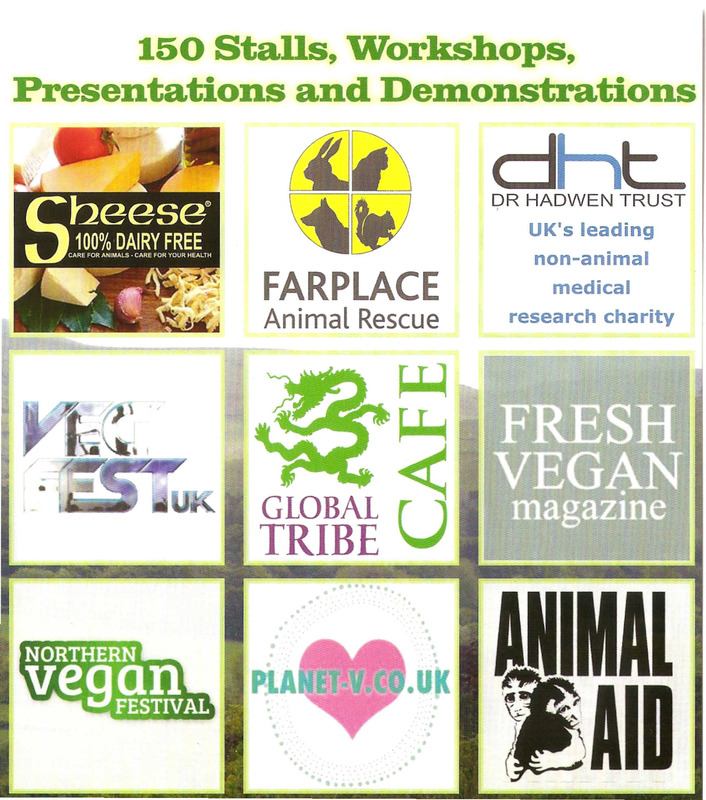 We will have various animal welfare and vegan presentations in a separate room and live cookery demonstrations. Admission is only £2 (under 16’s free) payable at the door and all proceeds will go directly to our chosen animal welfare charities.